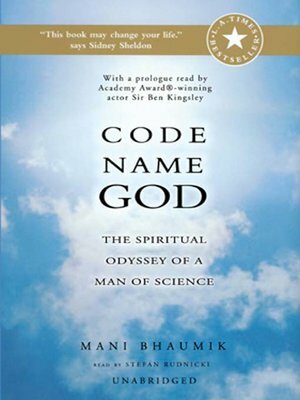 The compelling, beautiful narrative of Code Name God is one man’s rags-to-riches story and, more profoundly, the vision of a world-class physicist seeking to integrate the findings of science, religion, and spiritual quest. Born in the impoverished Indian province of Bengal, Dr. Mani Bhaumik became a scientist and co-invented the laser technology that made LASIK surgery possible. Upon realizing that fame and fortune could not provide him with the abiding happiness that we all seek, Dr. Bhaumik began the search for a deeper understanding of spirituality.